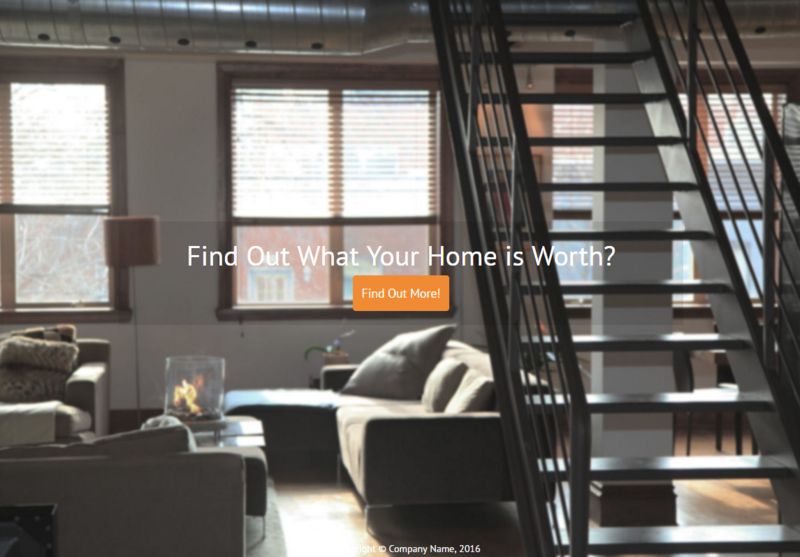 We’ve created some Template Based Landing Pages that you can use for your customers. 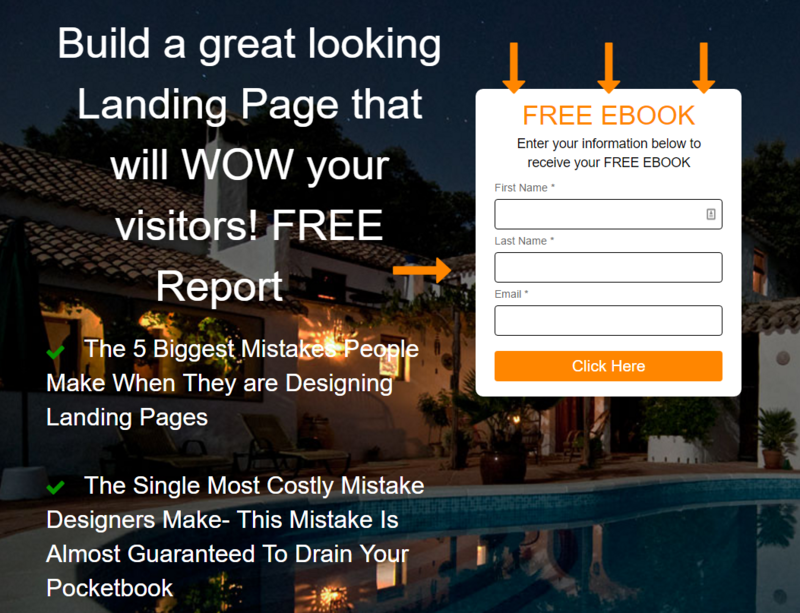 Here are the instructions on how to use the page: Create Template Based Landing Pages. The code is linked in the Sample Templates as listed here: Landing Pages. Professional Templates #3 – #8 are new pages. Here are some previews of the new pages. A simple page with room for some content and an on page form. A simple page with room for an image, content and a pop up form. A very basic page with a pop up form. 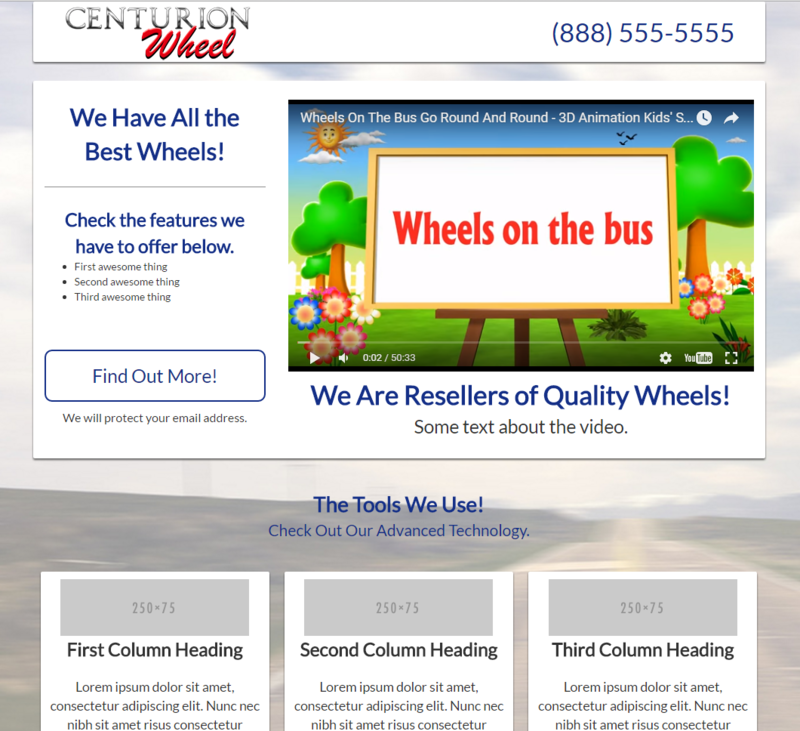 This page is long scrolling page with room for lots of content – the preview is just a small portion of the page. This is a video page with room for plenty of content. 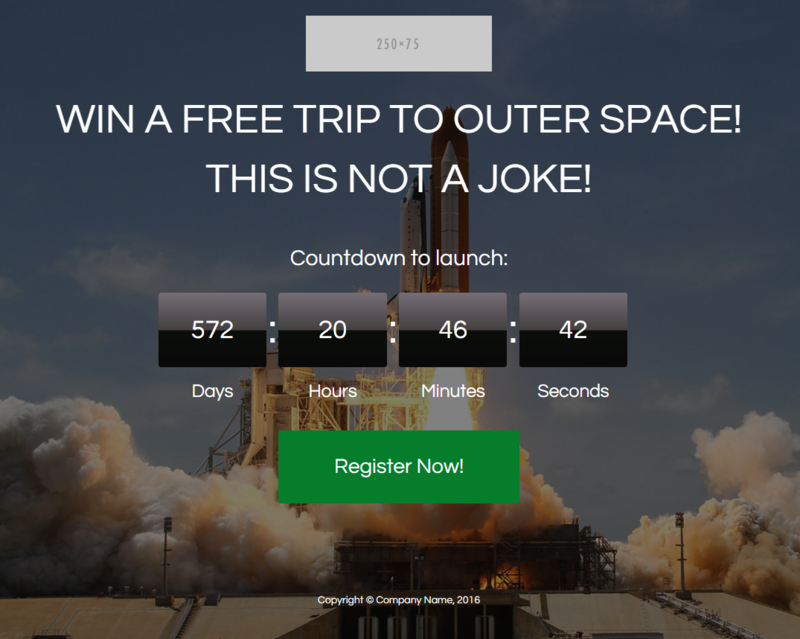 This page contains a countdown and a pop up form.